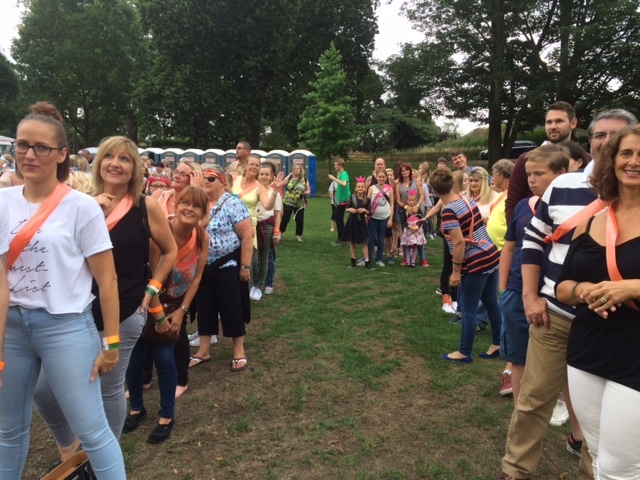 The successful world record attempt for the largest game of musical statues took place at Colchester Party in the Park on Saturday 30th July 2016. 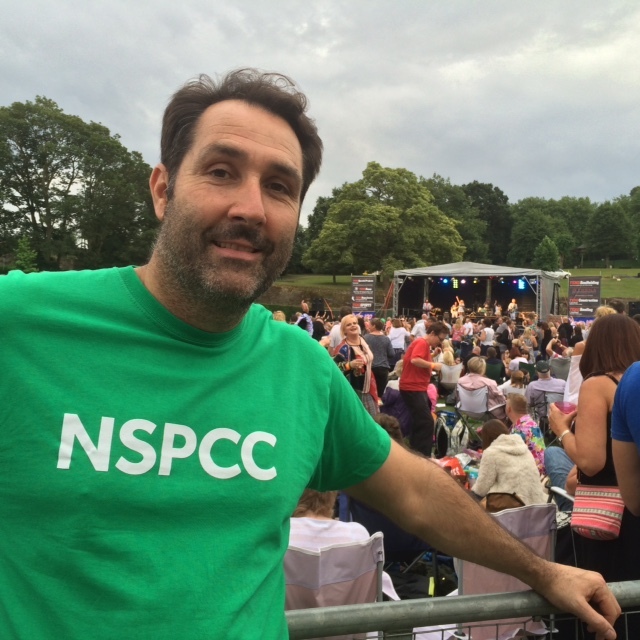 At 6pm, with over 3,000 people in attendance, 1,116 took part in the successful musical statues world record attempt – not only breaking the previous year’s record of 1,079 but raising £2000 in aid of the NSPCC’s pioneering Speak out Stay safe programme which empowers children, helping them understand abuse and giving them confidence to speak out and stay safe. Stay safe programme to ensure all children aged 5-11 learn this essential safeguarding information in a lively, interactive and memorable way. The programme provides child-friendly, interactive assemblies and workshops to help children: understand abuse in all its forms and recognise the signs of abuse, know how to protect themselves from all forms of abuse and know how to get help, and the sources of help available to them, including our Childline service. Colchester’s Party in the Park was a two day event in Castle Park Colchester to raise money for local and national charities. 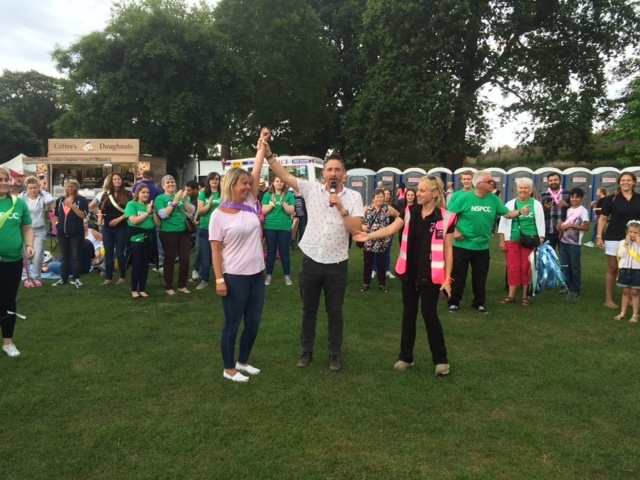 The organisers of Colchester Party in the Park, Don Quinn and Terry Croucher, offered this opportunity to the residents of Colchester to get the town into the record books and promising to donate £1 from every ticket sale of Party in the Park to the Colchester NSPCC. Aside from the record breaking musical statues, the weekend also included musical performances on Friday and Saturday night from top Colchester band the Newtown Kings and Abba, Queen and David Bowie tribute bands, ending of course with a fantastic firework display.